This volume makes use of diverse methods and approaches to offer fresh treatments of 1 Kings 16 - 2 Kings 16 both synchronically and diachronically. 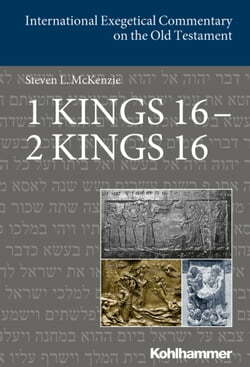 Among its major contributions are a detailed text-critical analysis that frequently adopts readings of the Old Greek and Old Latin and, at the same... read more time, a reexamination of the variant chronologies for the kings of Israel and Judah that argues for the priority of the one in the Masoretic Text. The book presents a new theory of the compositional history of these chapters that ascribes them mostly to the hand of a postexilic &quot;Prophetic Narrator&quot; who reworked older legenda, especially about Elisha, and effectively shaped Kings into the work we have today.